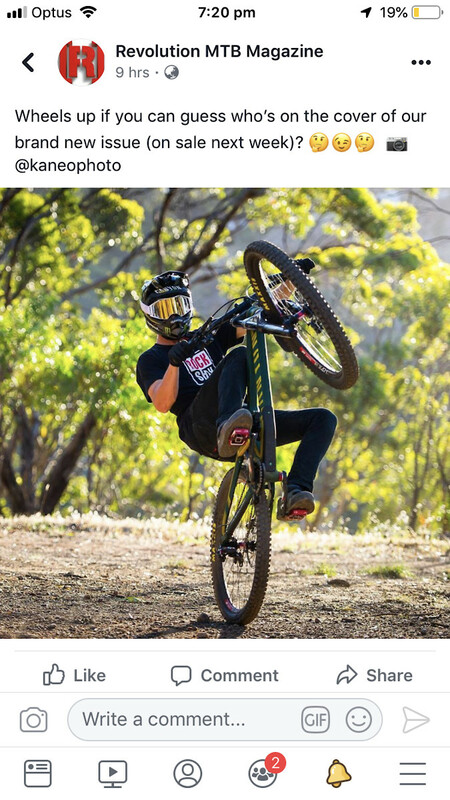 Doubt it, That’s his worlds bike which (was) 27.5, perhaps there testing 29 front 27.5 rear?? Brosnan/ canyon back on (testing) DT Swiss hubs/ wheels?? 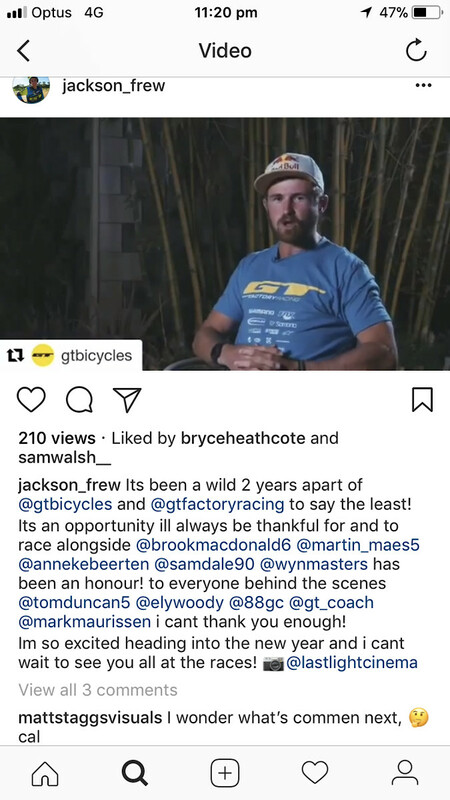 Brosnan / Canyon back on (or testing DT Swiss hubs/ wheels)??? 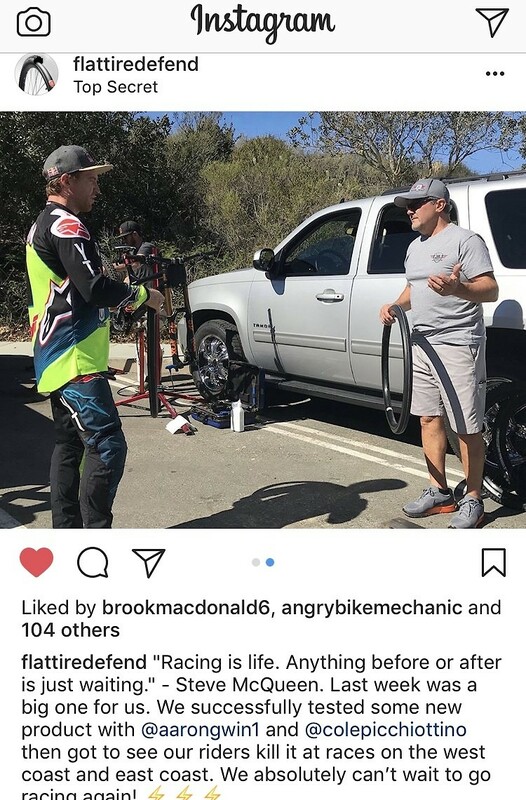 Something definitely going down at norco, First the sale of the team truck /pits and now posting throw backs. 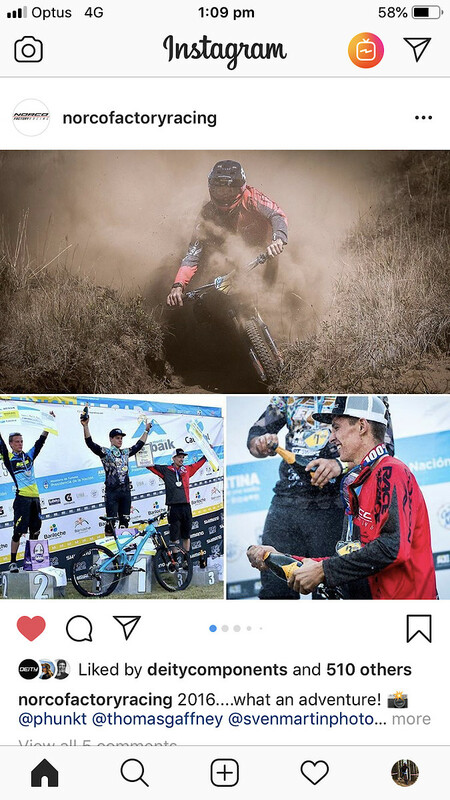 Athertons, Gwin, Fresh team for 2019? 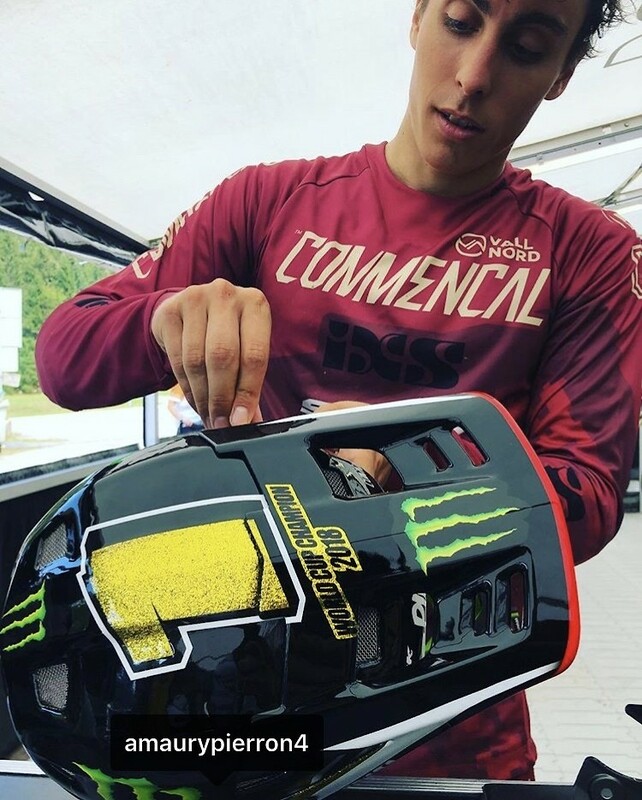 Pierron signs with monster energy! 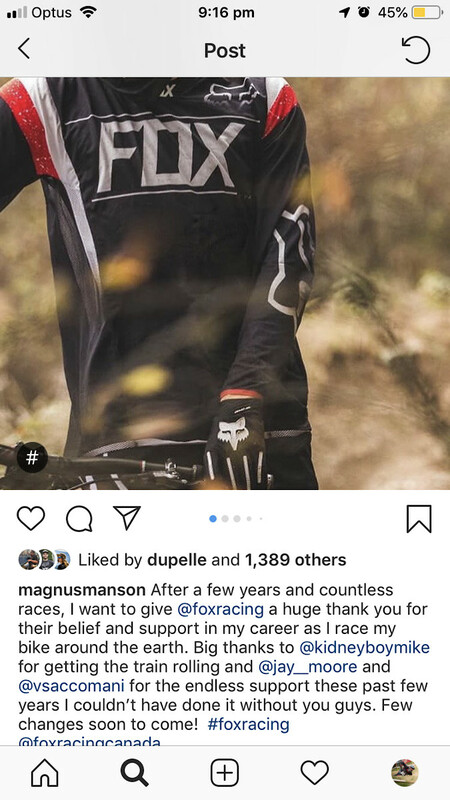 Yoan uses s.a.r springs which is the company Dave owns, Dave also designed the maestro suspension for giant, Dave was Jacob Dickson’s mechanic this year also, so either Dave is on the move or Danny is heading back to giant?